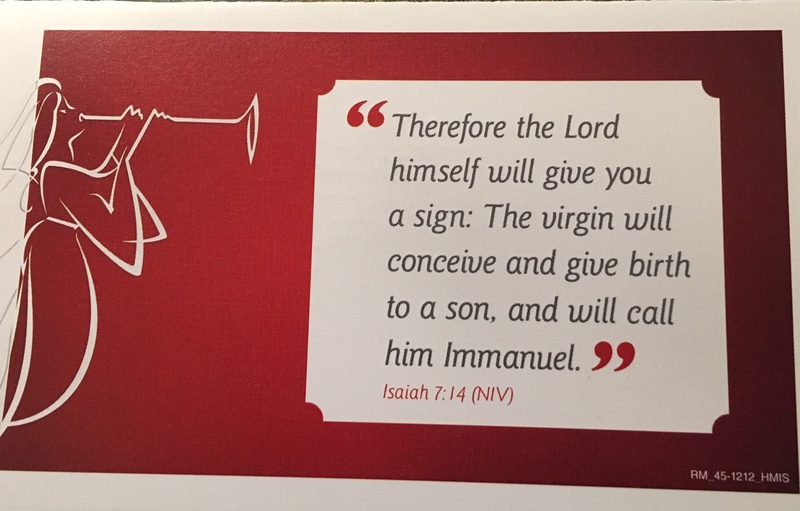 Every year I see Christmas cards like this one that came in the mail today. But the story behind this birth announcement is unsettling. What is it about the heart of God that puts guys like Ahaz and promises like Immanuel in the same story? 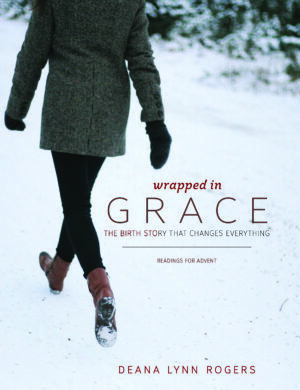 Go to the Advent Video page or click here to listen to Day One, Week Two: Wrapped in Grace. If it had been up to us, we would have chosen to wrap this promise in prettier paper, but God chose to wrap his announcement in Grace. How does the story of Ahaz and God’s promise of Immanuel widen your perspective on grace? How can you be intentional about living as an extension of God’s grace? What a beautiful song, Lucy. Thank you. And what a timely reminder that we are loved by this good God. He is a good, good, Father, indeed!